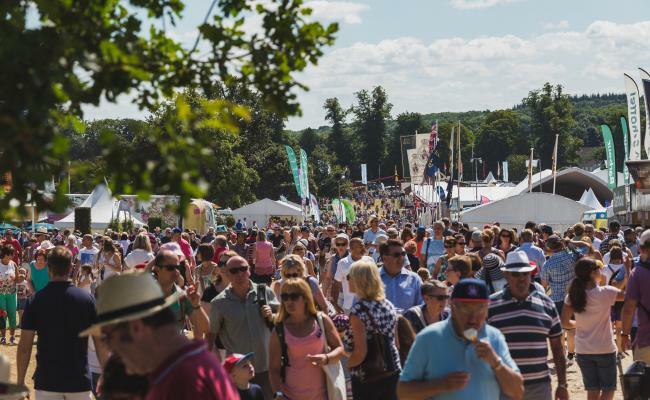 Between 28th July and 2nd September Blenheim Palace will be home to many events and activities to entertain the whole family. There will be a full bar and hot food available, or you can bring your own picnic! Find out more. 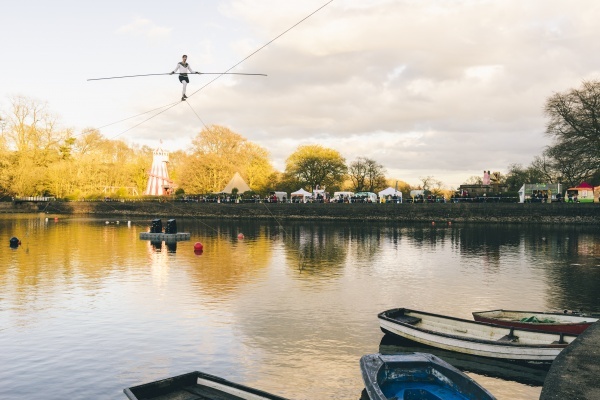 “Step back in time with the incredible Bullzini Family to an unusual part of our history when the famous high-wire walker Carlos Trower scaled great heights above the Lake at Blenheim Palace in 1886. 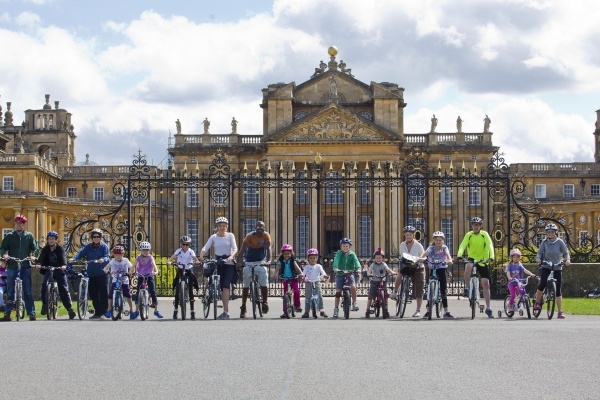 Cycle around the stunning grounds of Blenheim Palace. Bring your bikes and helmets, and choose from one of the two routes available. One will take place around Queen Pool and the other will be around the Park perimeter. Immersion Theatre invite you to escape to Neverland this summer! 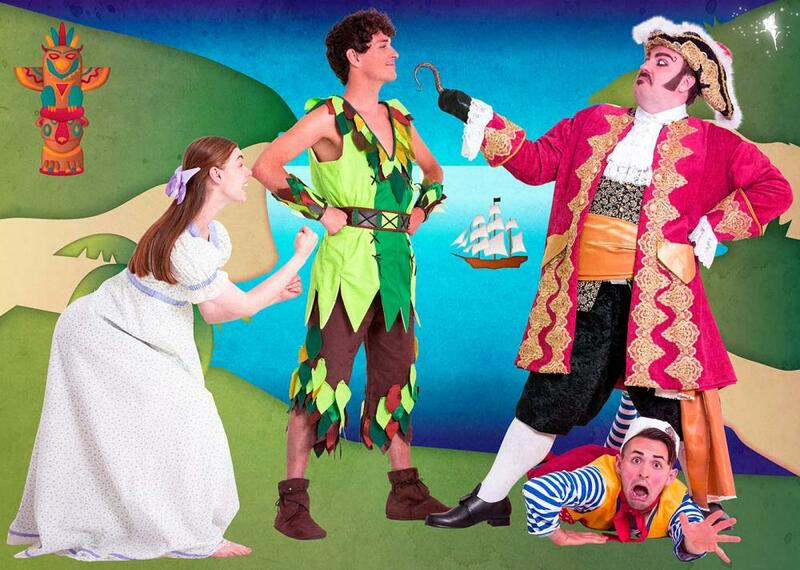 This August bank holiday weekend you can enjoy catchy music, audience interaction and lots of laughing when you and your family watch Peter Pan. 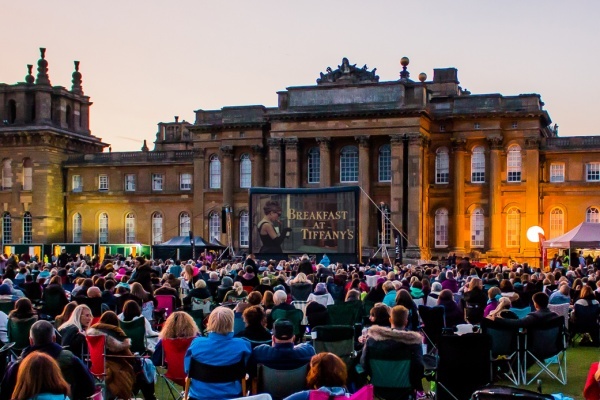 And if these events aren’t enough, you can enjoy the many wonderful sights of Blenheim Palace; take a picnic and enjoy the views, visit the butterfly house, the adventure playground, the giant hedge maze or take part in the family forest school.